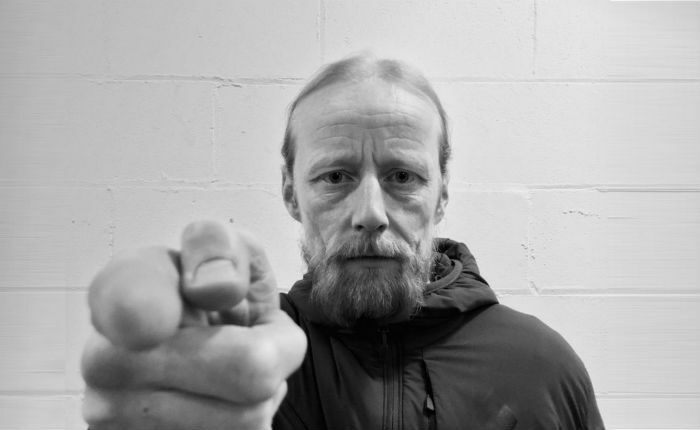 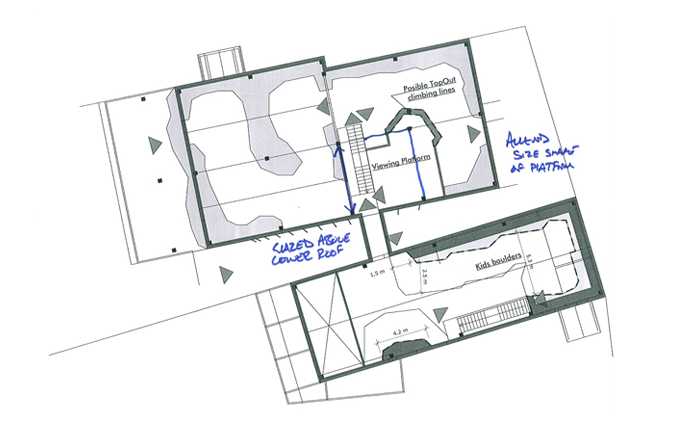 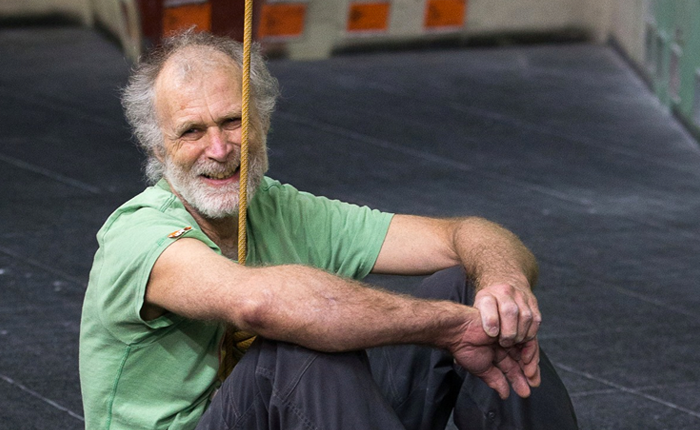 Entry to any of our climbing centres is now free for those aged over 70! 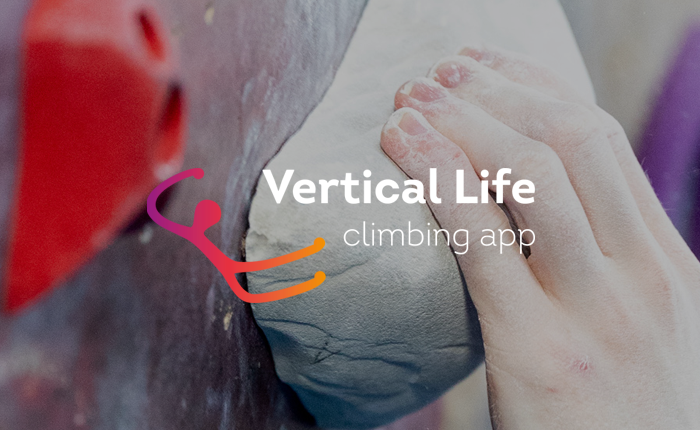 Vertical Life has launched at The Mothership so we're celebrating with a huge competition. 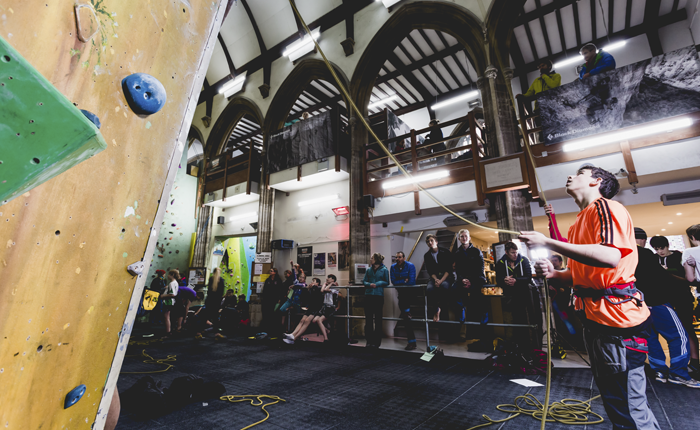 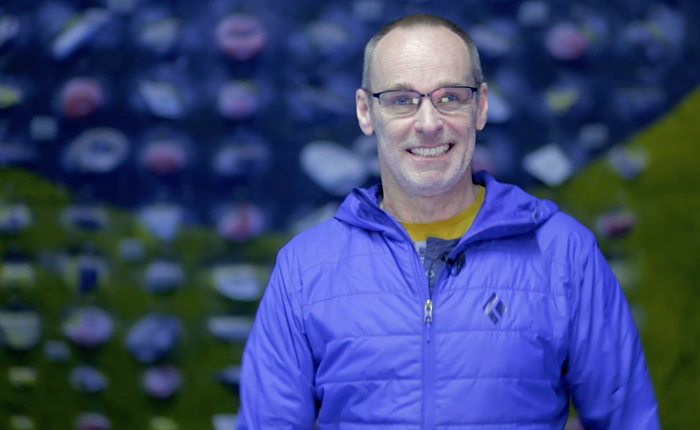 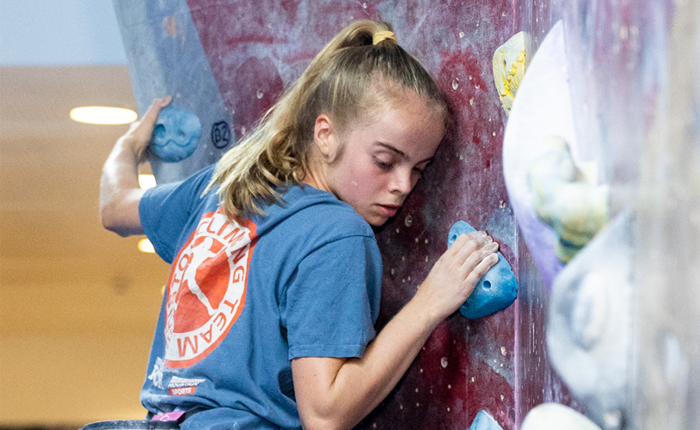 The Schools Climbing Champs return in February. 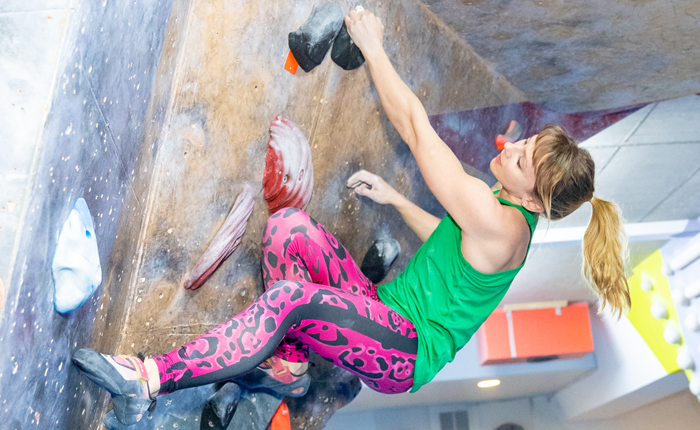 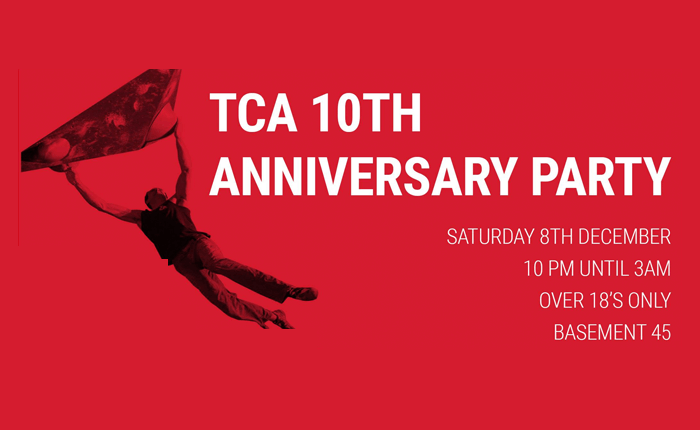 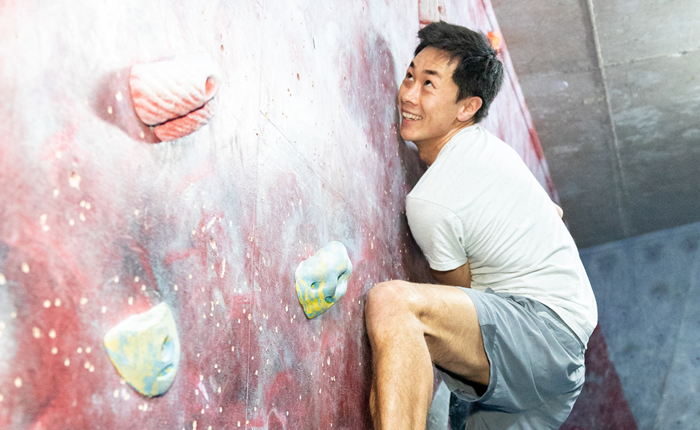 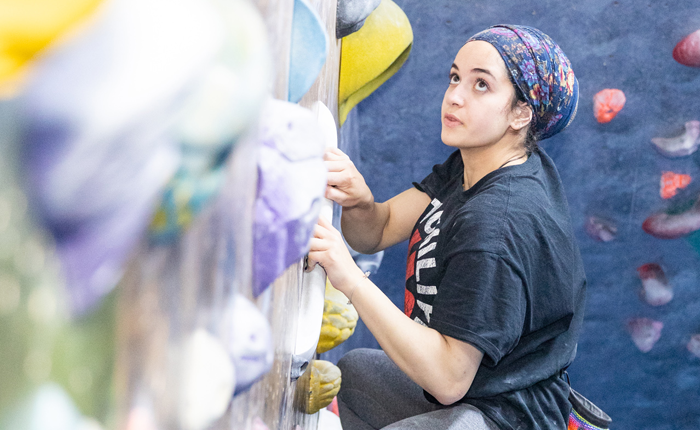 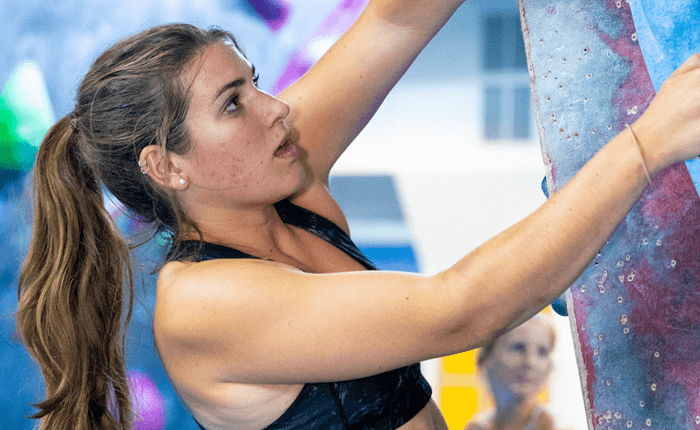 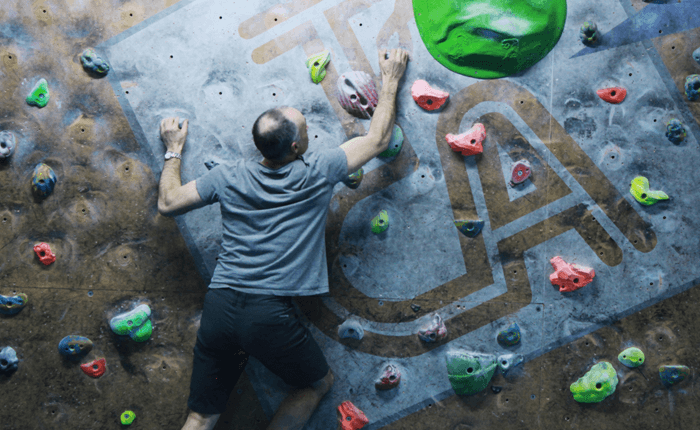 Get into climbing with unlimited free entry for one month when you sign up to TCA. 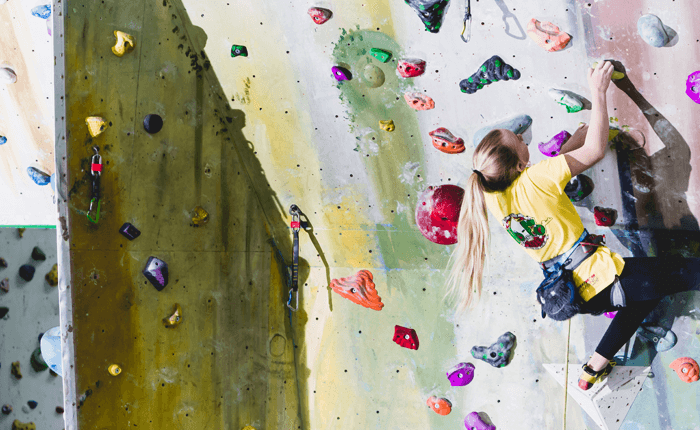 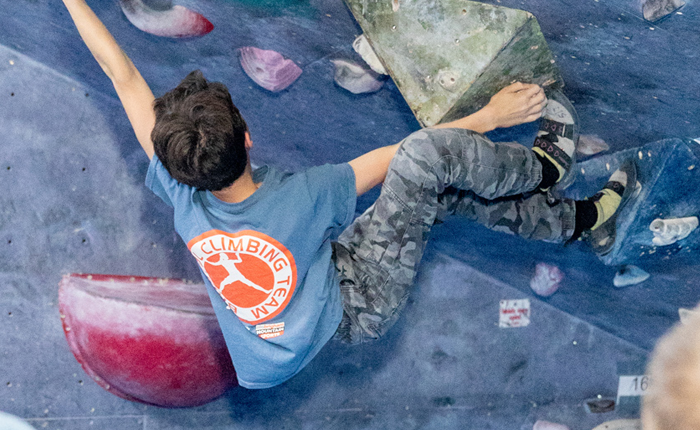 Is your school ready to take part in this year's Bristol Schools' Bouldering League? 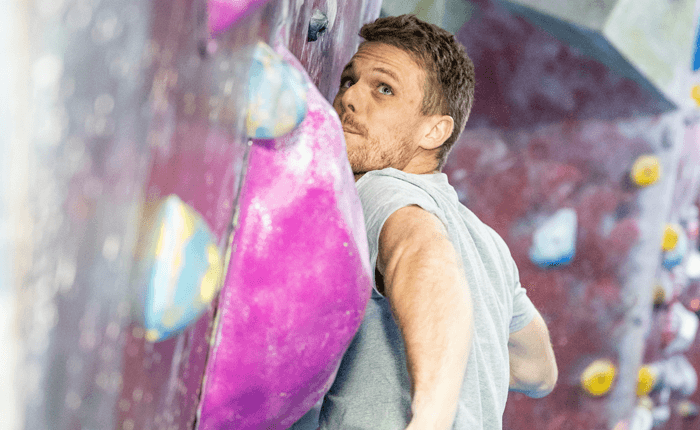 New to climbing? 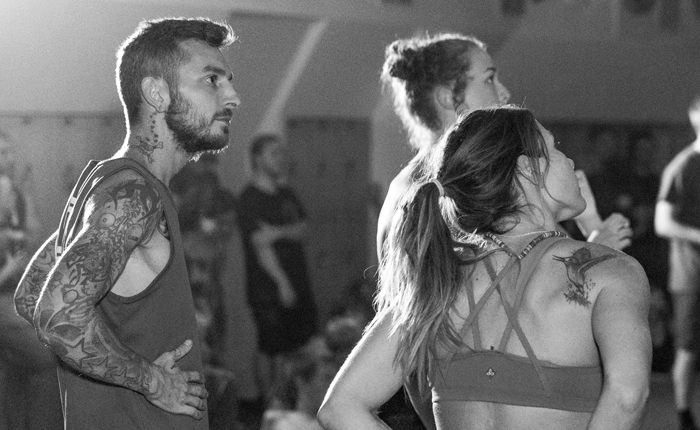 Here's a few technique tips to get you started.